The award-winning Suzuki Boulevard M109R launched to the top of the power cruiser market upon its introduction. 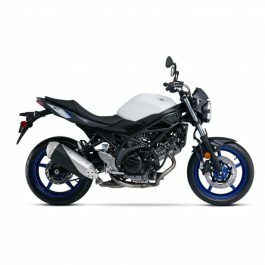 Its unique style and exhilarating performance â€“ born of championship-winning Suzuki race heritage â€“ have made it the leader in the class. 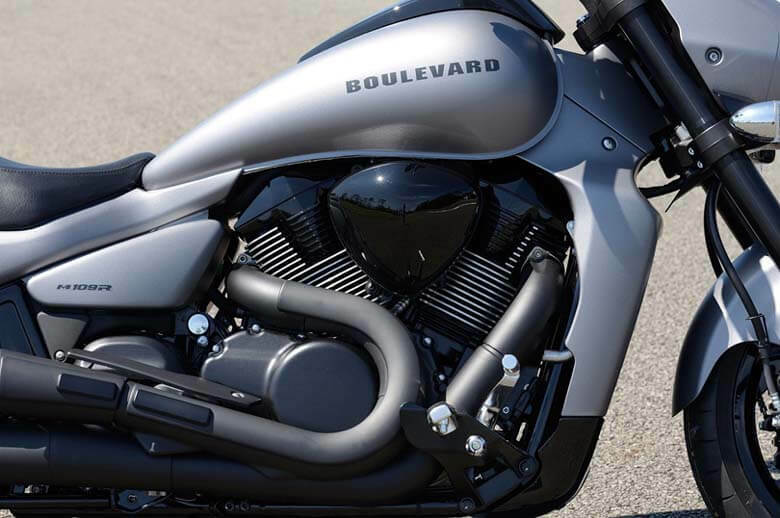 The Boulevard M109Râ€™s performance begins with its 109-cubic inch (1783cc), Suzuki fuel-injected 54 degree V-twin engine. 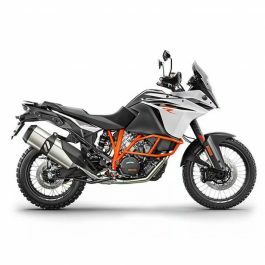 Itâ€™s tuned to produce massive torque all the way from idle to redline, which translates into acceleration that you just have to feel to believe. 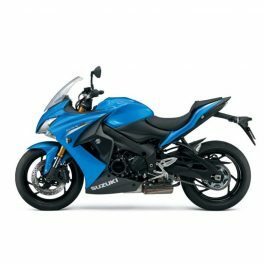 Itâ€™s the most powerful cruiser Suzuki has ever produced. 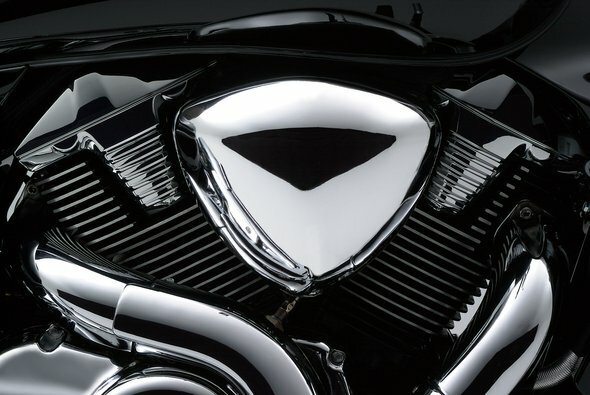 To reward every one of your senses, the big V-twin also produces a throaty, aggressive exhaust noteâ€”just what youâ€™d expect from the hottest cruiser on the road. 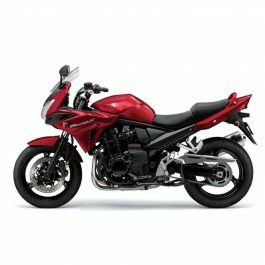 Like Suzukiâ€™s legendary sport bikes, the Boulevard M109R balances extraordinary performance with crisp handling, thanks to a technically advanced chassis and suspension, matched by world-class brakes. And when it comes to wrapping that performance package in cruiser styling, a picture is worth a thousand words. Check out its sleek, flowing lines and GSX-R inspired styling touches, and youâ€™ll realize that the 2016 Boulevard M109R is in a class of its own. 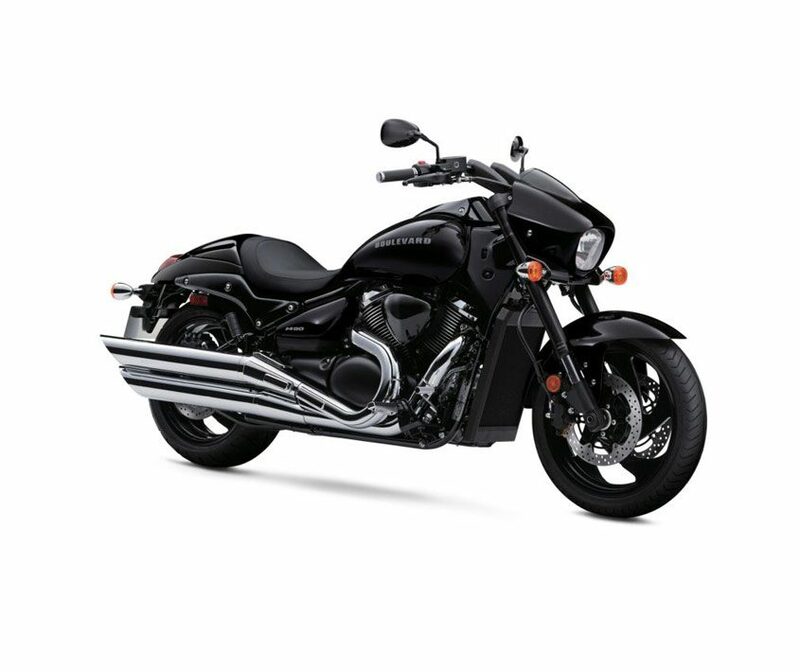 Be the first to review “Suzuki Boulevard M109R” Click here to cancel reply.